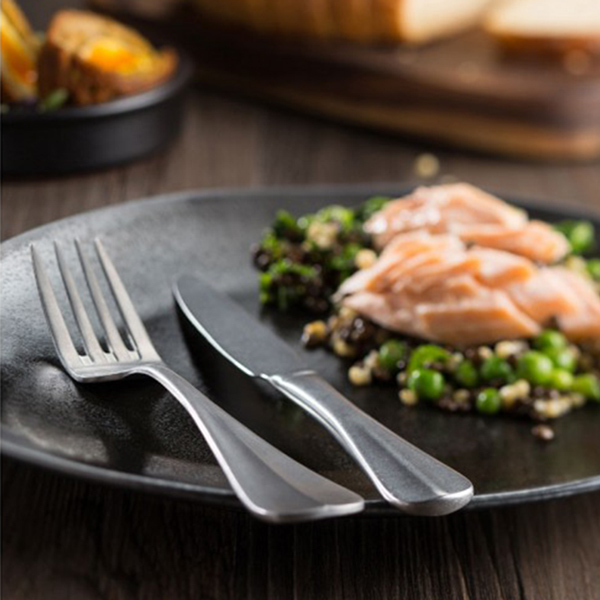 With a elegant matt finish and traditional rattail design, these Utopia Vintage Rattail Table Knives are perfect for creating a sophisticated table setting. Made from a strong 18/0 stainless steel construction, this professional flatware is ideally suited to busy commercial environments or everyday dining at home. 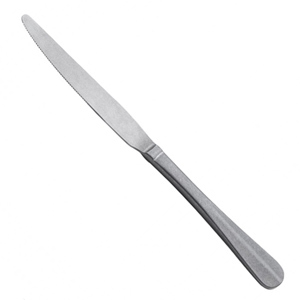 Designed to be paired with the entire 'Vintage Rattail collection, this range complements any table presentation.